SQL injections are another pain for developers. If you have created a users database then you might save the users: name and password. But what if any hackers breaks the security of your website and get in to your users account unethically. So this might make your users not to trust on you and soon many others will leave your website. 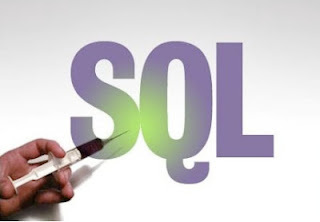 SQL injection is a way of breaking the websites SQL query and customize it according to the hacker. So, what i have done ? I have simply entered my correct username but after that i have added ' -- and this means comment in SQL. So we have commented the rest of the portion of the query. That means we now don't need to enter password, we'll directly login into the website. If you are using mysql_real_escape_string function then all the vulnerable symbols will be parse, but it will parse safely. Is their any other better way to do it? Yes, you can use the Library such as PDO or MYSQLI. If you are more familiar with object oriented programming (OOP) then i'll prefer you to go with PDO. Soon, i'll be too writing tutorials about PDO and Mysqli. You can learn it now on PHP manual.